Make this one of the highlights of your cruise by letting us show you all the delights Aruba has to offer. From its history and natural highlights this tour is popular with cruise guests. Enjoy this guided tour, as well as take the the opportunity to interact and learn about some of the wildlife that can be found in Aruba. First you will visit the Aruba Ostrich Farm. The Aruba Ostrich Farm welcomes you to come and meet its 80- count flock of the largest living species in the world. 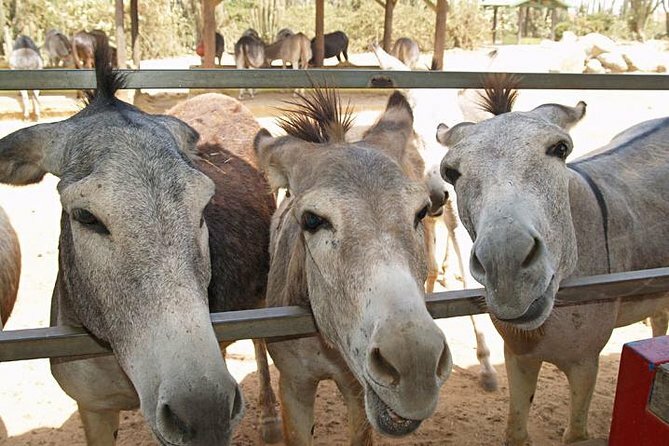 After visiting the Ostrich Farm, you will then proceed to a Donkey Sanctuary as well as Phillip's Animal Garden. The tour will conclude with Hotel drop-off. Part of the proceeds will be donated to these animal sanctuaries. 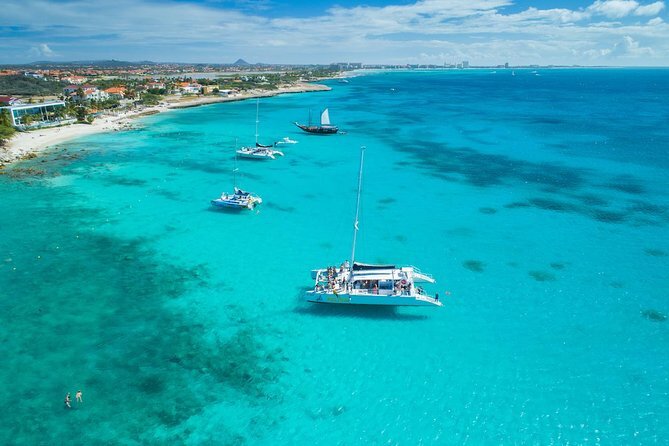 Experience the joy of sailing along Aruba’s stunning beaches on a spacious catamaran & snorkeling at the marine sanctuary, Catalina bay, and the famous Antilla shipwreck. This tour is not only highly rated, but is also recognized by Sustainable Travel International and provides National Geographic Snorkeling Equipment, an open bar and snacks to keep you refreshed. Get ready for the thrilling and once in a lifetime ride on the island of Aruba. 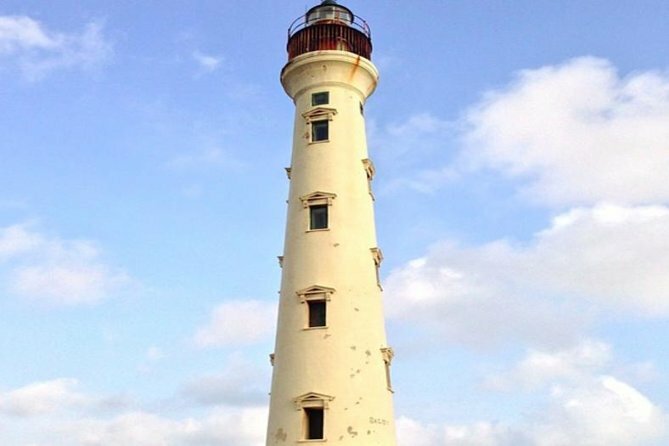 Drive your own side by side and explore Aruba at it's best, adventure across Aruba's top highlights. Drive thru Aruba's unique areas cover hills and desert trails as well as sandy paths along the beach. Enjoy each stops with a lot of information from our tourguides. Round-trip transport from your hotel or cruiseship in Aruba is included. Explore the underwater world of Aruba on this guided, 2-hour scuba diving experience. Discover the thrill of breathing underwater, the freedom of being weightless, and the joy of experiencing unique sights and sounds. 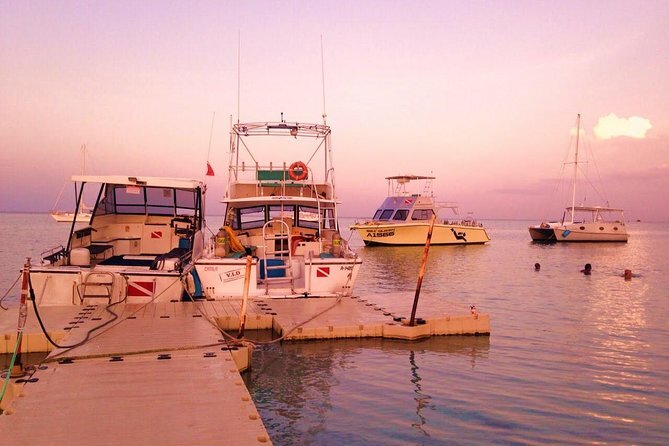 Aruba is known for unforgettable scuba diving experiences. 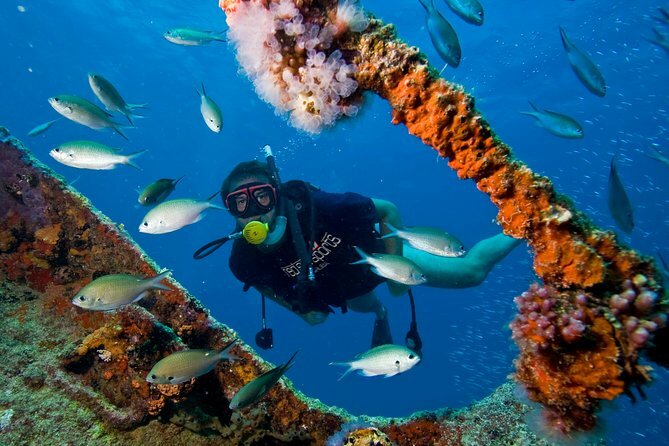 It has an impressive range of dive spots, reefs, shipwrecks, and even plane wrecks for beginners and experienced divers alike. Local hotel or port pickup and drop-off included. Explore Aruba on land and in sea! From the comfort of an air-conditioned bus, your professional tour guide will show you some of the main highlights and attractions on the island. Learn about the history of these landmarks and enjoy beautiful scenery! Visit California Lighthouse, the famous Natural Bridge and beautiful Arashi Beach plus more! 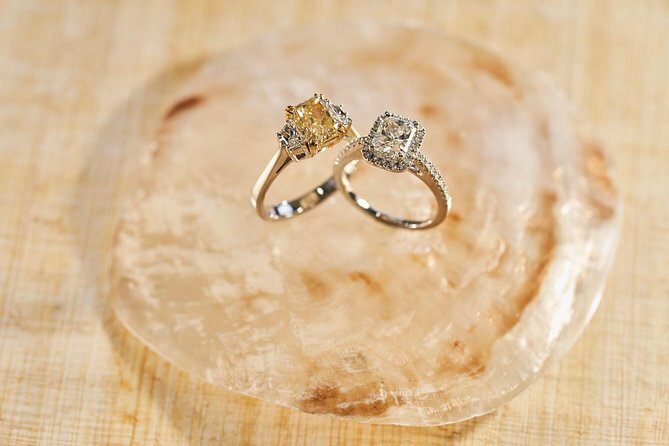 Experience luxury with a family touch at Aruba's top luxury jewelry store, Kay's Fine Jewelry. Enjoy a complementary glass of champagne, mimosa, or water, given to you upon entry to enhance the shopping experience. Be assisted personally by a family member and learn about diamonds, exquisite gemstones, and rare collectibles. 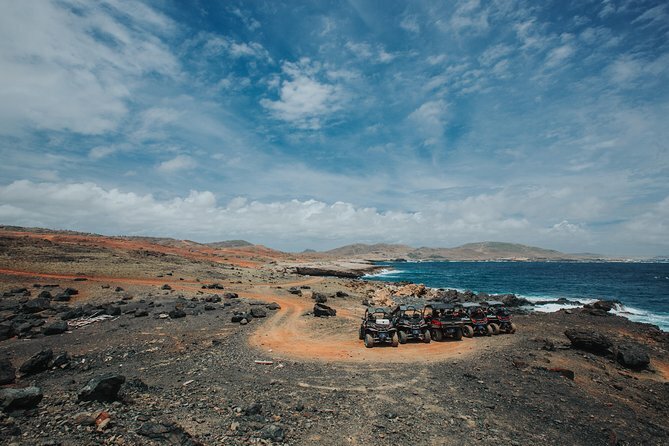 Explore the north side of the island which is also the volcanic side on our 4x4 Jeep Wrangler Safari and go on an adventure of a lifetime. This is the only Jeep tour that will take you to two beautiful natural pools in one tour, The Natural Pool Cave with Cliff Jumping & The Natural Pool in The Arikok National Park also known as Conchi. Enjoy this excursion with our professional and jolly tour guides visiting also beautiful landmarks like California Lighthouse, Altovista Chapel, Bushiribana Goldmill Ruins & Wariruri Natural Bridge. 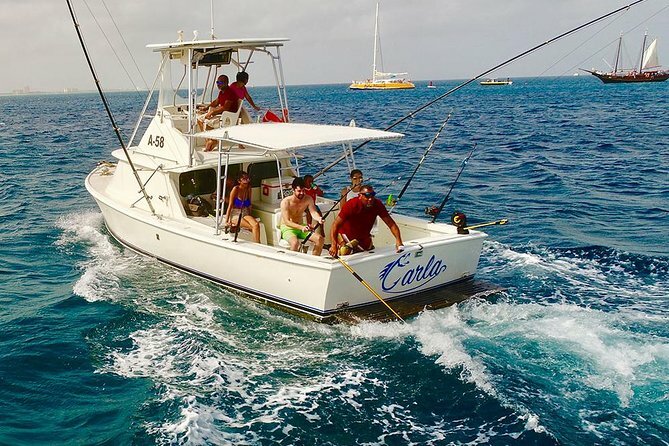 Charters Aruba invites you to join them on the "Carla", experience the thrill of deep sea fishing off the coast of Aruba! Join Captain Juan Carlos in search of some of the best game fish in the world. Whether you’re an experienced offshore pro or planning your first deep sea fishing trip, Charters Aruba has the best crew to take you on a half or full day fishing adventure. Aruba offers great fishing for Marlin, Mahi Mahi, Wahoo, Tuna, Kingfish, Amberjack, Barracuda, and more. Using a variety of fishing techniques like bottom fishing, trolling jigging and sport fishing, you will have the opportunity to target more species and learn at the same time. "Carla" a 31-foot Bertram sport fisherman fully rigged for big game tournaments. A clean comfortable yacht that includes a toilet. With excellent equipment and features, the captain’s fishing and navigating skills, the “Carla” is one of the most successful charter boats for offshore fishing. Choose between either a 2.5-hour private mountain bike tour or upgrade to an option that lasts up to 4 hours. 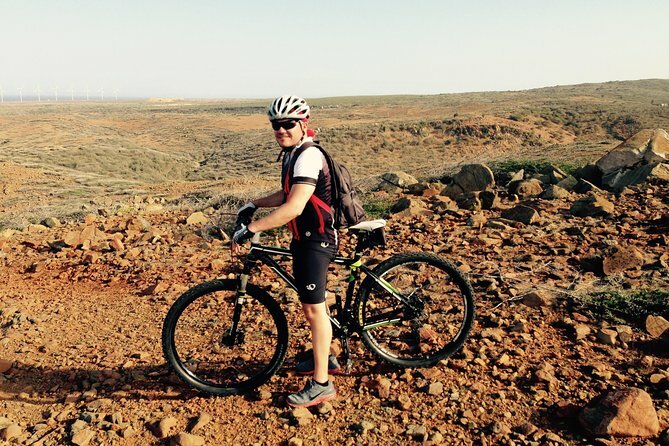 Either way, you will get a one on one tour with your professionally certified guide on some of the over 350 kilometers of mountain bike trails on the island. Not only is this a great way to stay in shape while on vacation, you will also enjoy the beautiful views Aruba has to offer. 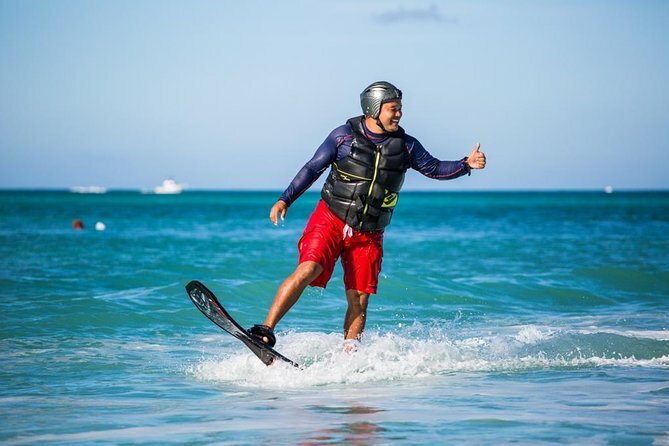 Experience something unique and take an exciting voyage to a Surfside Beach water park on this 5-hour tour. Enjoy a miniature city tour in the downtown area, where you will see the life and colors of Aruba as you make your way to your destination. 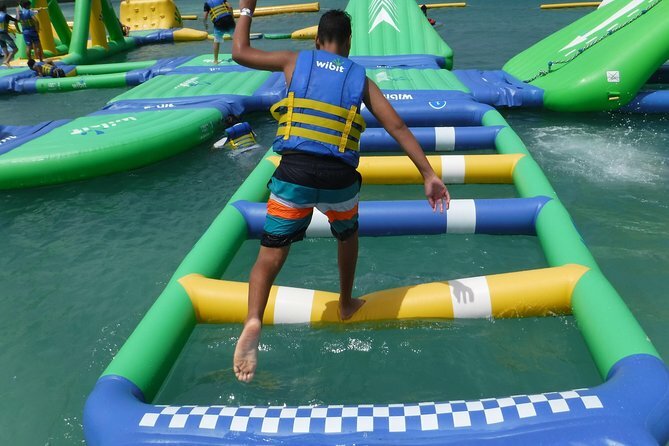 After this you will experience the one and only water park in Aruba located at the exclusive Surfside Beach. Continue the fun in the sun as you relax on an exclusive floating bed and float in the water while you hear the waves whisper in your ears. Feeling thirsty during this time? Don´t worry, refreshments are included and a snack to boost your energy up as well. At the end of the water park tour you will be taken back to your pick-up point so you can continue your day. 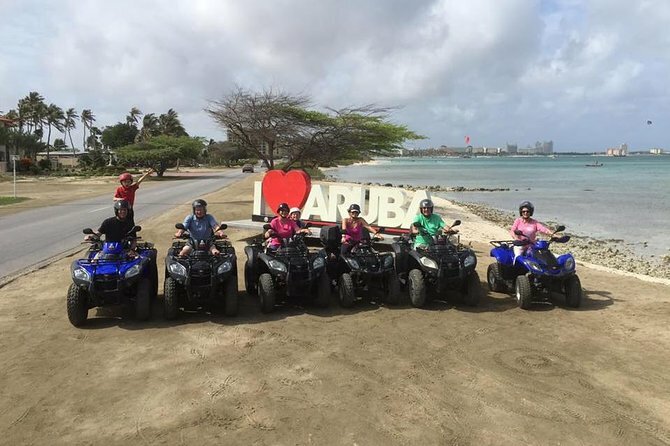 Experience an unforgettable tour where you will learn about the incredible history of Aruba in a new and exciting way - on a Segway X2 all-terrain vehicle! 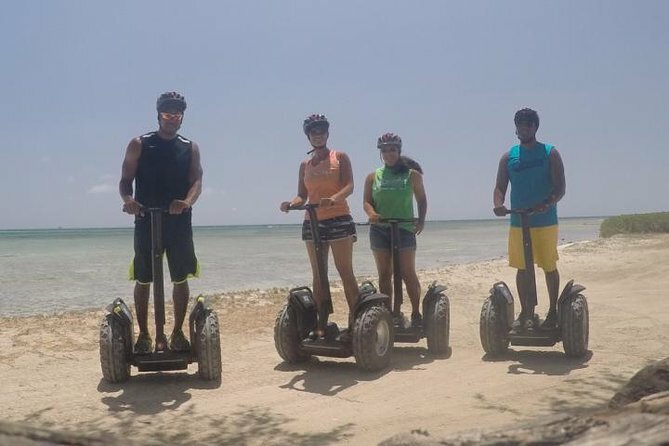 On the eco-friendly Segway X2, you'll glide along the beach and marvel at the beautiful, calm, blue waters against the wild and rugged Aruban North Point coastline. Here you’ll truly go "off-road" and get a chance to experience what the all-terrain Segway X2 can really do! Diving in Aruba is famous for the spectacular shipwrecks and interesting coral formations that dominate Aruba's underwater realm. This includes the 400 ft. Antilla wreck, one of the largest wrecks in the Caribbean. Most of Aruba's dive sites lie along the protected western and southern coasts, a short distance from the hotels on Palm Beach. 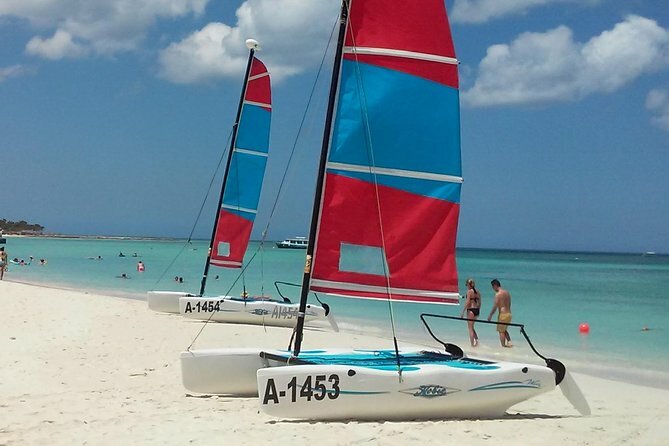 With north-easterly trade winds of 20 plus knots, Aruba is the perfect place to for sailing. Would-be sailors can embark on a journey of personal discovery on one of the Hobie Cat sailboats. Whether you're a first time sailor or a first mate of a luxury yacht, set sail for a great adventure "Southern Caribbean Style". 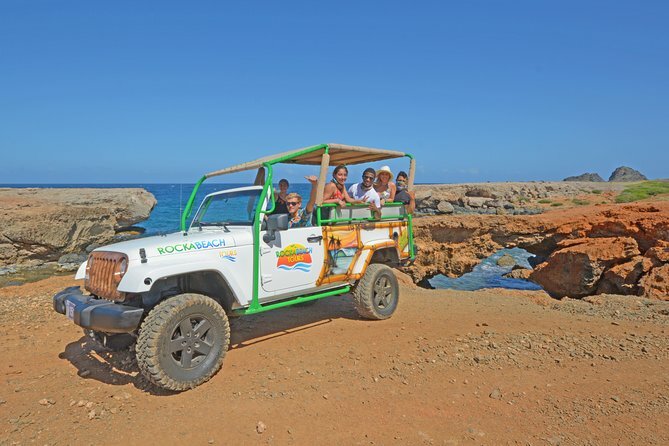 Enjoy this notorious Aruba ATV Tours, Half day Island Tour (Approx 3 1/2 hours). 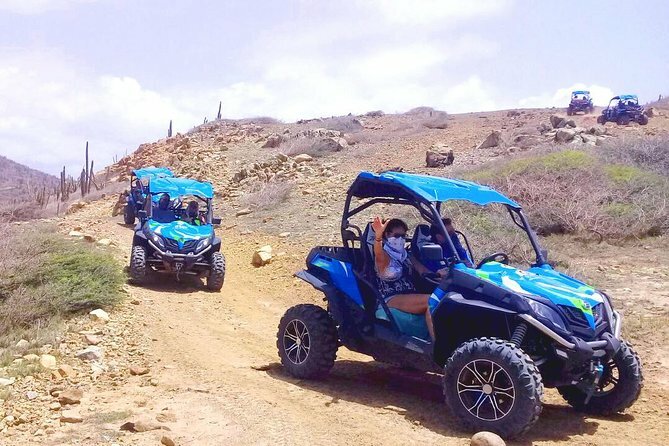 What better way to see the picturesque Northeast coast of Aruba in all its splendor and beauty, then on a fully automatic, well-maintained ATV (All Terrain Vehicle). This tour offers a rare look through cactus country, led by a professional, multi-lingual tour guide. It is a small group tour only, to ensure a lot of personal attention. Double (500cc) and single machines available. 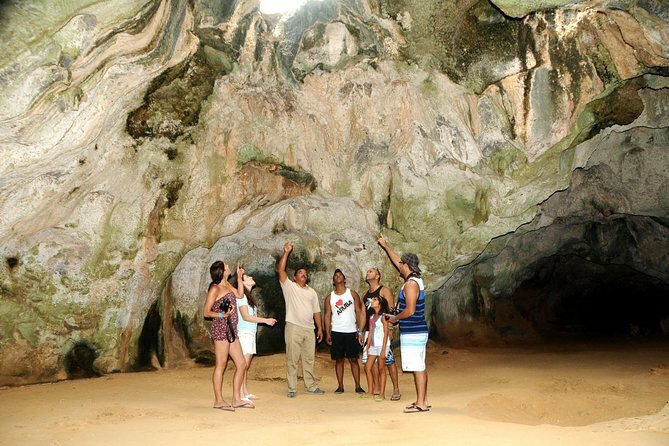 This is a very enjoyable excursion.The guide is extremely knowledgeable about Aruba's history, economic & political issues and the issues of tourism on a small island, It ads an interesting element to the tour . An excellent alternative to all day at the beach and get a feel of the real Aruba. Surf and fly above the ocean and admire the clear sea and white beaches. The Hoverboard combines surfing and flying over the water. If you are a water enthusiast this is the new thrilling activity to try! The Hoverboard is a surf board that is attached to a jet ski which gives the Hoverboard its jet propulsion. 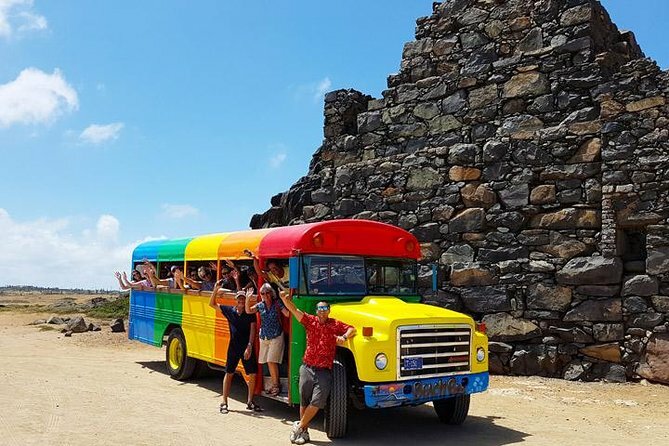 Hop on a colorful beach bus and explore the island in a cheerful way. 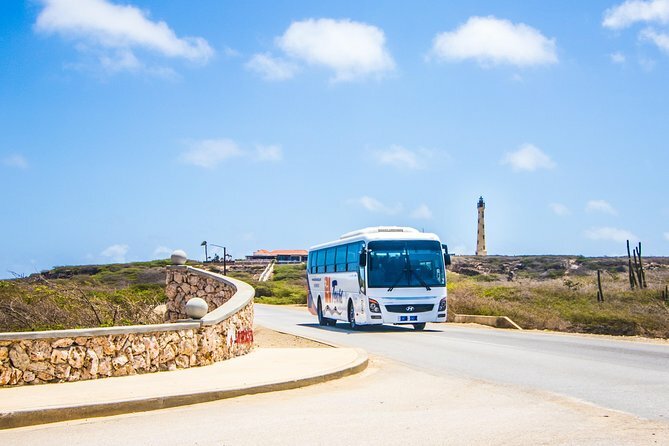 The beach bus will take you on a 4-hour journey to see many beautiful landmarks as your professional tour guide will be telling you all about Aruba’s history and culture. 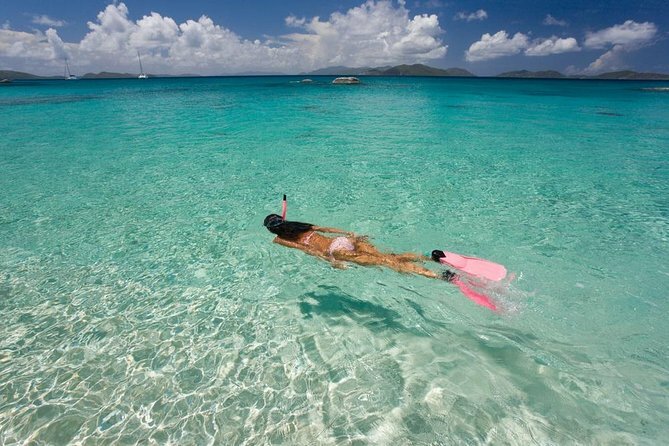 Spend one hour at one of Aruba's top beaches where snorkel equipment will also be provided. What makes this tour different is that it will not only be informative but it will be lots of fun with Caribbean music as you dance to Aruba’s top 2 carnival songs. You will surely leave this tour with a smile and a wonderful story to take back home. Hotel pickup and drop-off is included on this shared group tour. CruiseShip Pickup time is between 9:30am-10am ISLAND TIME a tour guide with a flower shirt will have a sign right outside of the cruiseship port in front of the Harley Davidson shop next to the Diamonds international. 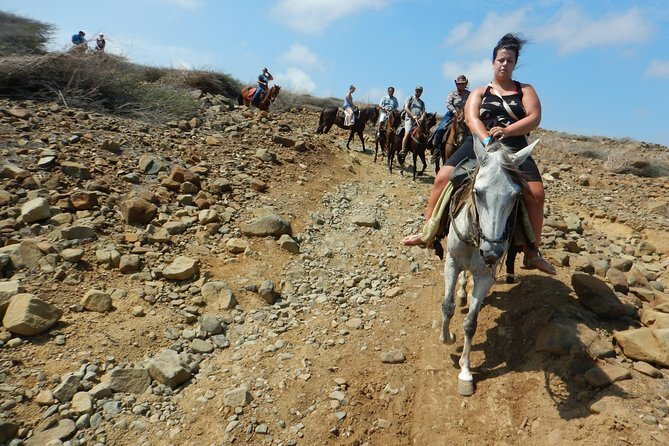 Immerse yourself in the gorgeous landscape of Aruba during this 1 hour horseback riding tour. A friendly local guide will set you up with a well-trained horse and make sure you’re comfortable before beginning the journey. Ride through the stunning Arikok National Park.